TIPS AND ANNOUNCEMENT FOR DOWNHILL, MTB, BMX, FLATLAND, FREESTYLE RIDERS, SKATEBOARDERS, LONG BOARDERS. In connection with the preparation for the Seagames 2019, you are advised that the possible venues for your event will be in TAGAYTAY CITY and the NEIGHBORING TOWNS. Should you intend to represent the Philippines for the Seagames, be ready to shred the trails around these areas and establish your convincing runs and laptimes. The UCI quality BMX track and skateboard park will be ready soon and there is a possibility that the Ternate Caybiang downhill might be used for downhill longboarding. For purposes of qualification, join the different races across the country and even abroad. 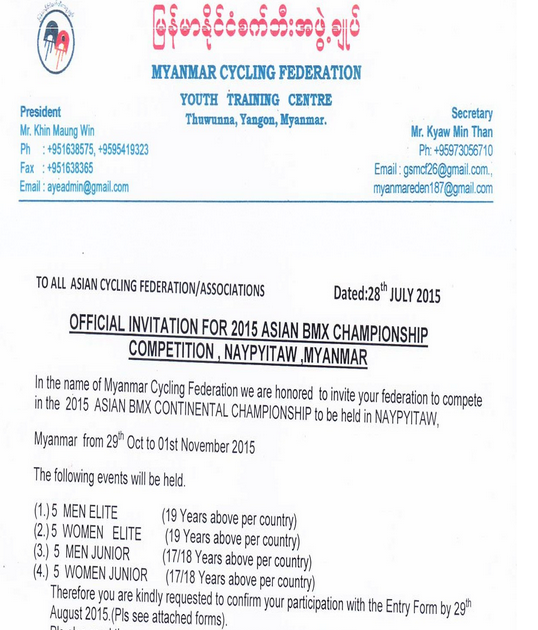 Results in such races will be given credit by Philcycling into your inclusion for the Philippine Team. Whenever you race, be sure to get a copy of the race results and pictures of the event. This time, even your “pistahan” races will count, provided your certified race can be verified to have occurred. However, sanctioned Philcycling races will have more points. Race classifications will be given points depending on distance, terrain, elevation gains and its technical aspects. While you are enjoying your training, step it up and aim for some millions. Money doesn’t have to come from lotto, sometimes we have to pedal more. It’s time to be in the headlines.